Operation Short press: Open or close the torch. 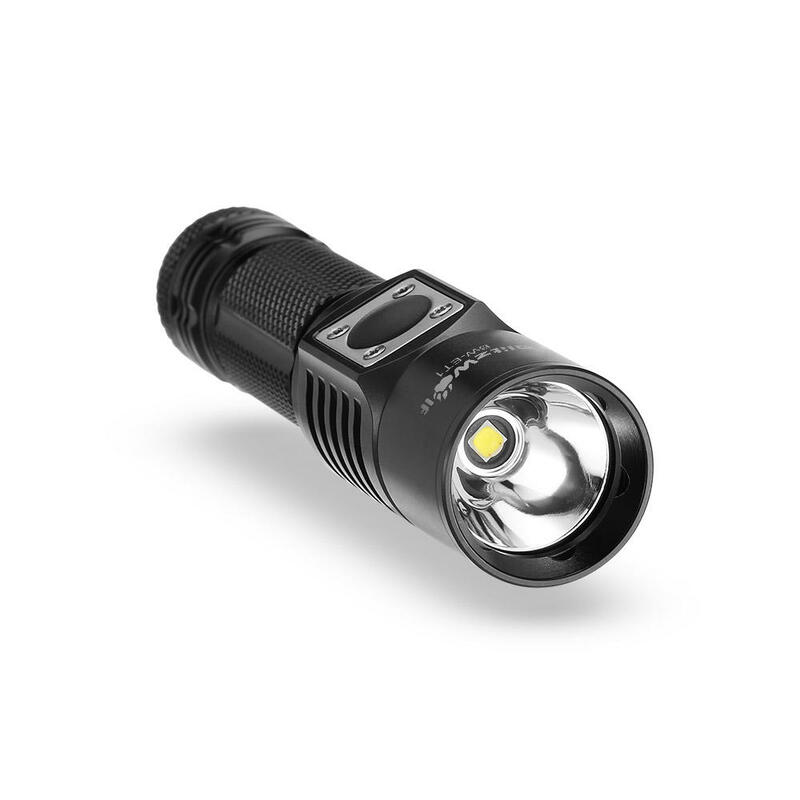 Long Press Into Stepless Dimming: 1% brightness when one flicker . 50% brightness when two flicker. 100% brightness when three flicker. Note: There are two directions when stepless dimming. Double click: Into turbo when the flashlight is off or on lighting mode. Triple click: Into strobe and long press to SOS mode. Intelligent memory mode: Under any mode double click return to the previous mode. Automatically enters the previously used brightness level when turn on. 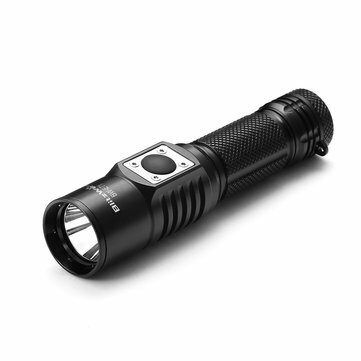 9.Very compact and lightweight flashlight for indoor outdoor everyday carry. 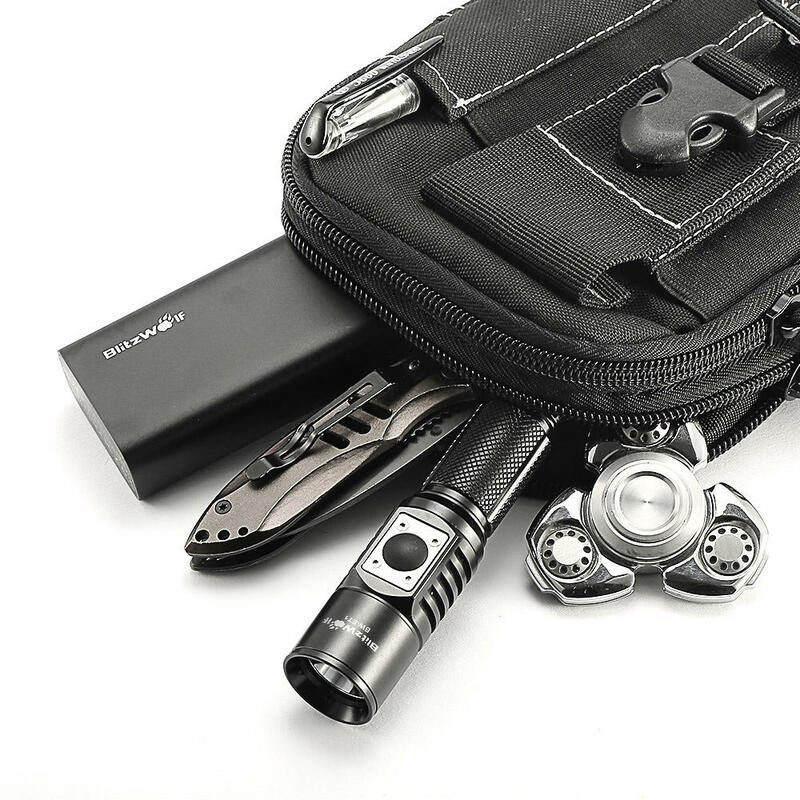 10.Can simple clip it onto your pocket, bags, notebook or anywhere you want.